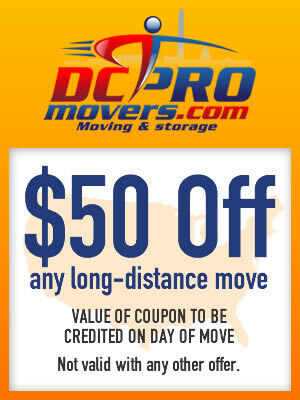 We are pleased to offer the following moving coupons to provide you with additional savings with our relocation and storage services. 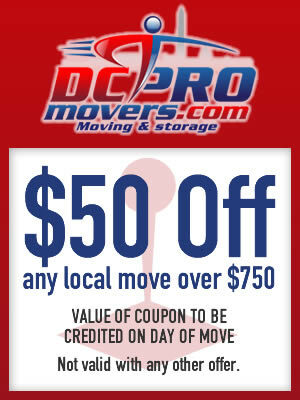 To redeem, simply print and give the coupon to the moving staff at the time of the move. These coupons cannot be combined with other discounts.